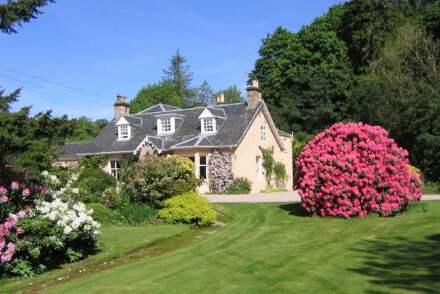 Hidden away at the foot of the Campsie Hills comes this intimate countryside B&B. The tastefully appointed rooms look out onto the beautiful garden and mountains beyond. Perfectly situated for exploring the vast natural beauty of central Scotland. Great walks - Great walking opportunities in the beautiful Campsie Hills. Sights nearby - Visit nearby Stirling Castle (15 miles). 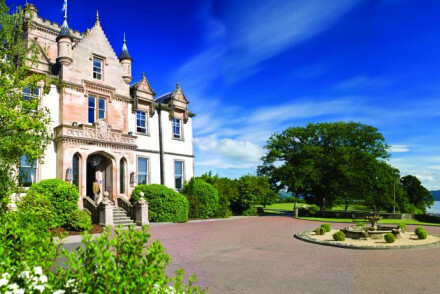 On the shores of Loch Lomond, this baronial country house is a secluded getaway not to be missed. The sumptuous guest bedrooms have been decorated in a contemporary style with a distinct Scottish feel. Fantastic facilities and beautiful scenic views.